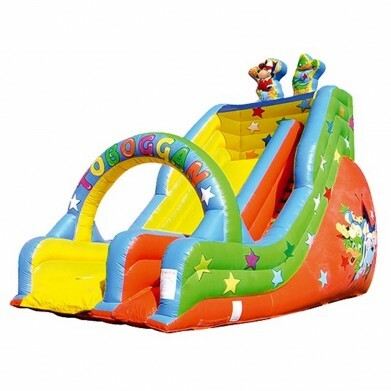 Price not including shipping and blowers. 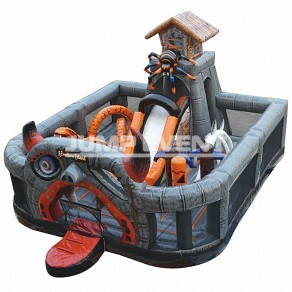 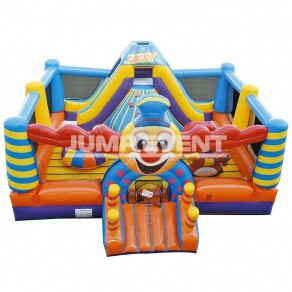 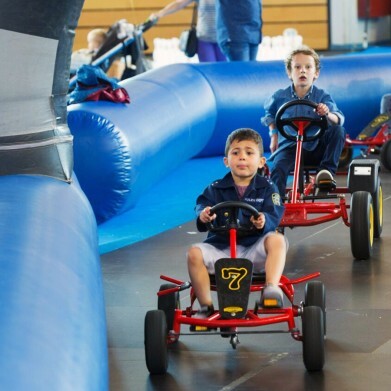 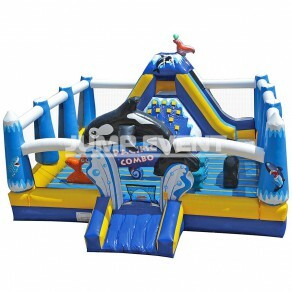 - Specificity : Bouncers and combos- Maximum capacity : 10 people- Length : 9,1 metres- Width : 6,7 metres- Height : 5,2 metres- Inflatable blowers : 2- Weight : 267 kg- Availabilty : In stock QUOTE REQUEST Price not including shipping and blowers. - Specificity : Bouncers and combos - Maximum capacity : 6 people - Length : 4,6 metres - Width : 4 metres - Height: 4 metres - Inflatable blowers : 1 - Weight : 82 kg - Availability : In stock QUOTE REQUEST Price not including shipping and blowers. 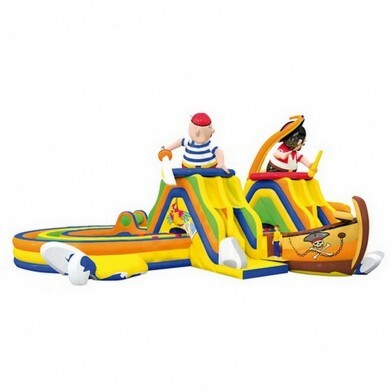 - Specificity : Bouncers and combos - Maximum capacity : 8 people - Length : 5,2 metres - Width : 4,3 metres - Height : 4,3 metres - Inflatable blowers : 1 - Weight : 90 kg - Availabilty : On order QUOTE REQUEST Price not including shipping and blowers. 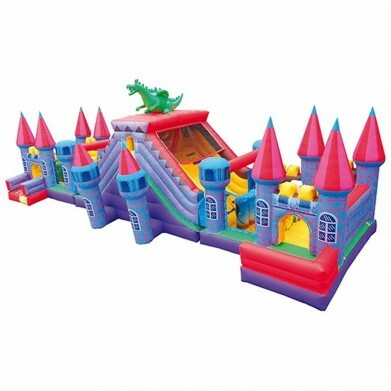 - Specificity : Bouncers and combos - Maximum capacity : 6 people - Length : 5 metres - Width : 4,6 metres - Height : 5,2 metres - Inflatable blowers : 1 - Weight : 146 kg - Availability : In stock QUOTE REQUEST Price not including shipping and blowers. 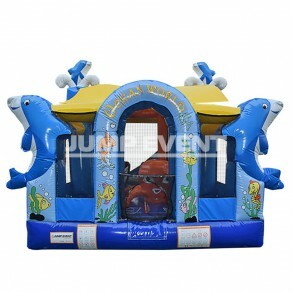 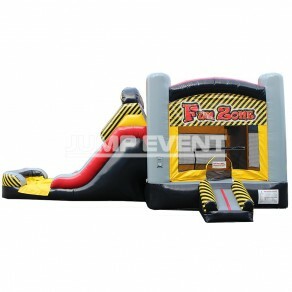 - Specificity : Bouncers and combos - Maximum capacity : 7 people - Length : 6,4 metres - Width : 5,2 metres - Height : 5,2 metres - Inflatable blowers : 1 - Weight : 158 kg - Availability : In stock QUOTE REQUEST Price not including shipping and blowers. 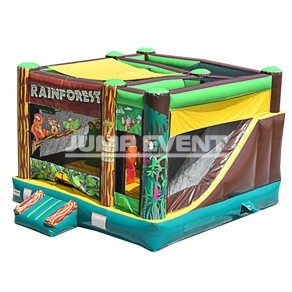 - Specificity : Bouncers and combos - Maximum capacity : 8 people - Length : 7 metres - Width : 7 metres - Height : 5,2 metres - Inflatable blowers : 1 - Weight : 182 kg - Availability : On order QUOTE REQUEST Price not including shipping and blowers. 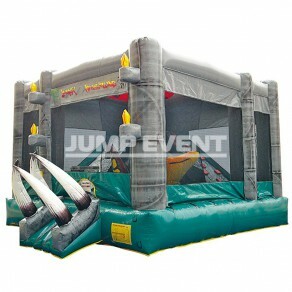 - Specificity : Bouncers and combos- Maximum capacity : 12 people- Length : 8,5 metres- Width : 7,9 metres- Height : 4,6 metres- Inflatable blowers : 2- Weight : 283 kg- Availability : In stock QUOTE REQUEST Price not including shipping and blowers. 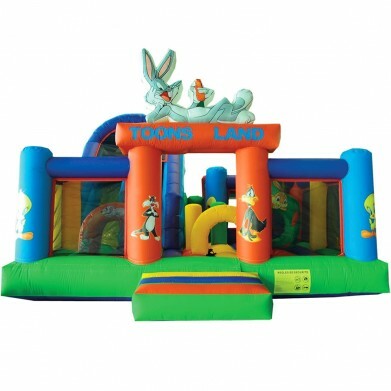 - Specificity : Bouncers and combos- Maximum capacity : 12 people- Length : 9,4 metres- Width : 9,4 metres- Height : 4,3 metres- Inflatable blowers : 2- Weight : 458 kg- Availability : On order QUOTE REQUEST Price not including shipping and blowers. 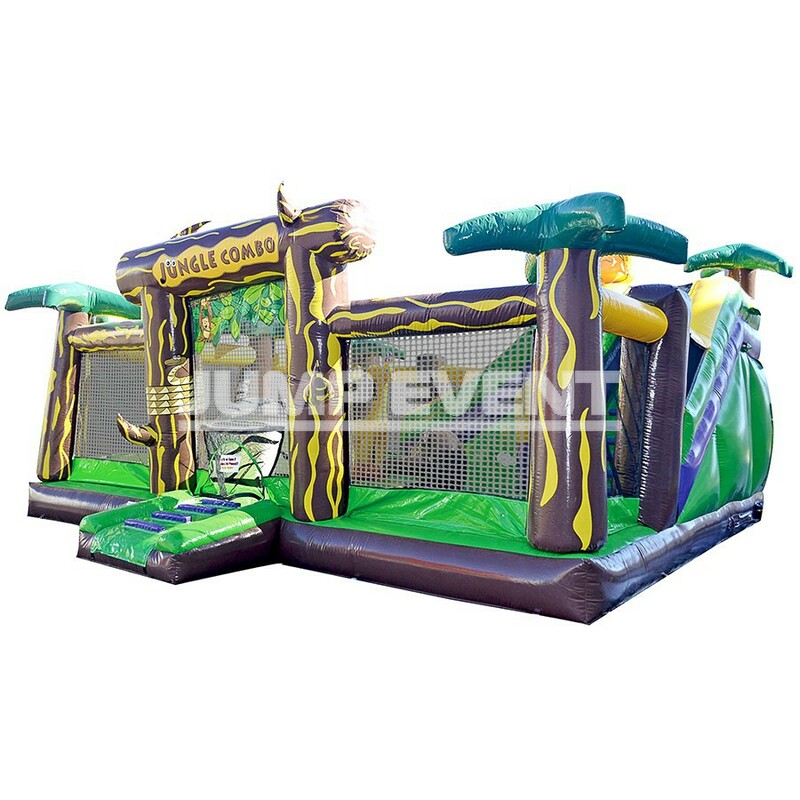 - Specificity : Bouncers and combos- Maximum capacity : 6 people- Length : 8,2 metres- Width : 4,6 metres- Height : 3,7 metres- Inflatable blowers : 1- Weight : 121 kg- Availability : On order QUOTE REQUEST Price not including shipping and blowers. 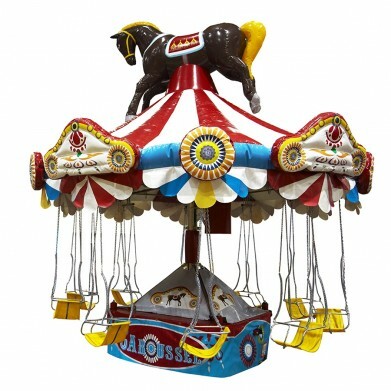 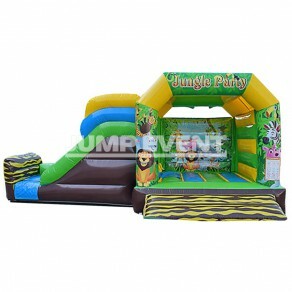 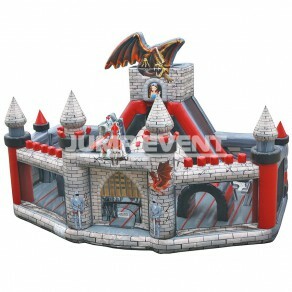 - Specificity : Bouncers and combos- Maximum capacity : 24 people- Length : 12 metres- Width : 12 metres- Height : 5,6 metres- Inflatable blowers : 4- Weight : 635 kg- Availability : In stock QUOTE REQUEST Price not including shipping and blowers. 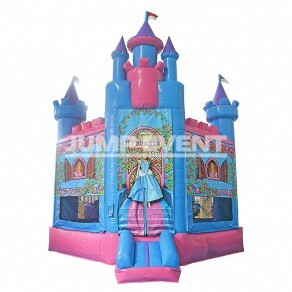 - Specificity : Bouncers and combos - Maximum capacity : 10 people - Length : 7,3 metres - Width : 7,3 metres - Height : 3 metres - Inflatable blowers : 2 - Weight : 210 kg - Availability : In stock QUOTE REQUEST Price not including shipping and blowers. 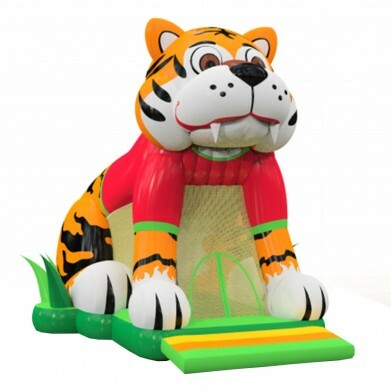 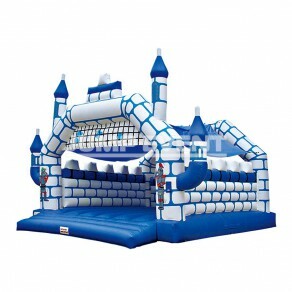 - Specificity : Bouncers and combos - Maximum capacity : 6 people - Length : 5,2 metres - Width : 4,3 metres - Height : 4,6 metres - Inflatable blowers : 1 - Weight : 95 kg - Availability : In stock QUOTE REQUEST Price not including shipping and blowers. 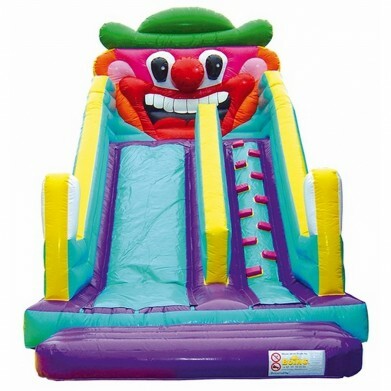 - Specificity : Bouncers and combos- Maximum capacity : 12 people- Length : 8,2 metres- Width : 7,6 metres- Height : 4,6 metres- Inflatable blowers : 2- Weight : 276 kg- Availability : In stock QUOTE REQUEST Price not including shipping and blowers. 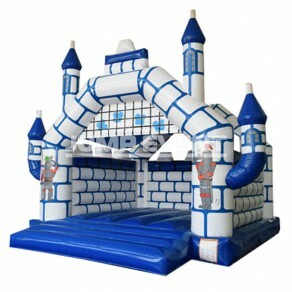 - Specificity : Bouncers and combos - Maximum capacity : 6 people - Length : 5,8 metres - Width : 3 metres - Height : 2,7 metres - Inflatable blowers : 1 - Weight : 79 kg - Availability : In stock QUOTE REQUEST Price not including shipping and blowers. 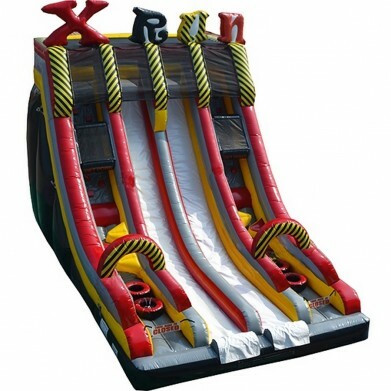 - Specificity : Bouncers and combos - Maximum capacity : 12 people - Length : 9 metres - Width : 8,8 metres - Height : 5 metres - Inflatable blowers : 2 - Weight : 370 kg - Availability : In stock QUOTE REQUEST Price not including shipping and blowers. 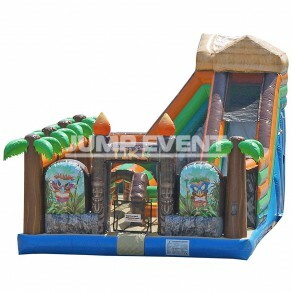 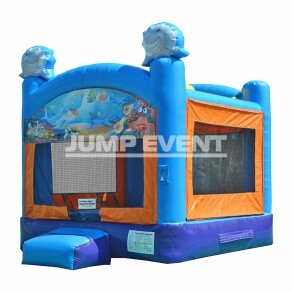 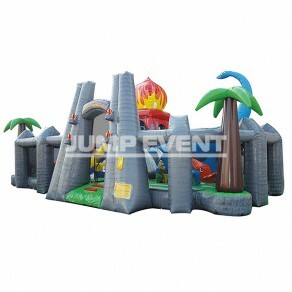 - Specificity : Bouncers and combos- Maximum capacity : 12 people- Length : 11,3 metres- Width : 7,6 metres- Height : 5,8 metres- Inflatable blowers : 2- Weight : 317 kg- Availability : In stock QUOTE REQUEST Price not including shipping and blowers. - Specificity : Bouncers and combos- Maximum capacity : 6 people- Length : 5,5 metres- Width : 3,7 metres- Height : 4 metres- Inflatable blowers : 1- Weight : 125 kg- Availability : In stock QUOTE REQUEST Price not including shipping and blowers. 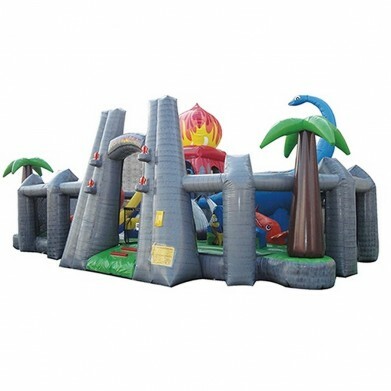 - Specificity : Bouncers and combos- Maximum capacity : 6 people- Length : 5,2 metres- Width : 4,3 metres- Height : 4,3 metres- Inflatable blowers : 1- Weight : 85 kg- Availability : In stock QUOTE REQUEST Price not including shipping and blowers. 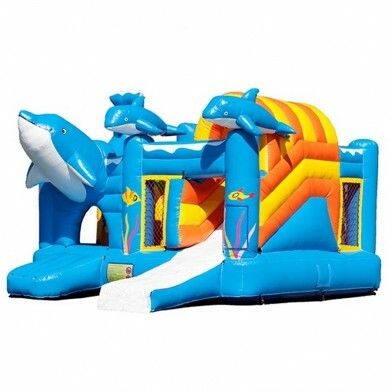 - Specificity : Bouncers and combos- Maximum capacity : 8 people- Length : 6,3 metres- Width : 5,5 metres- Height : 4,4 metres- Inflatable blowers : 2- Weight : 174 kg- Availability : On order QUOTE REQUEST Price not including shipping and blowers. 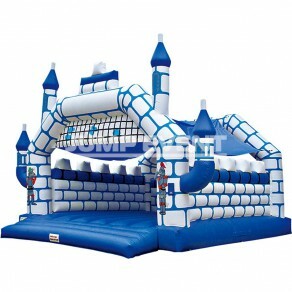 - Specificity : Bouncers and combos - Maximum capacity : 6 people - Length : 6,7 metres - Width : 5,5 metres - Height : 4,3 metres - Inflatable blowers : 1 - Weight : 213 kg - Availability : In stock QUOTE REQUEST Price not including shipping and blowers. 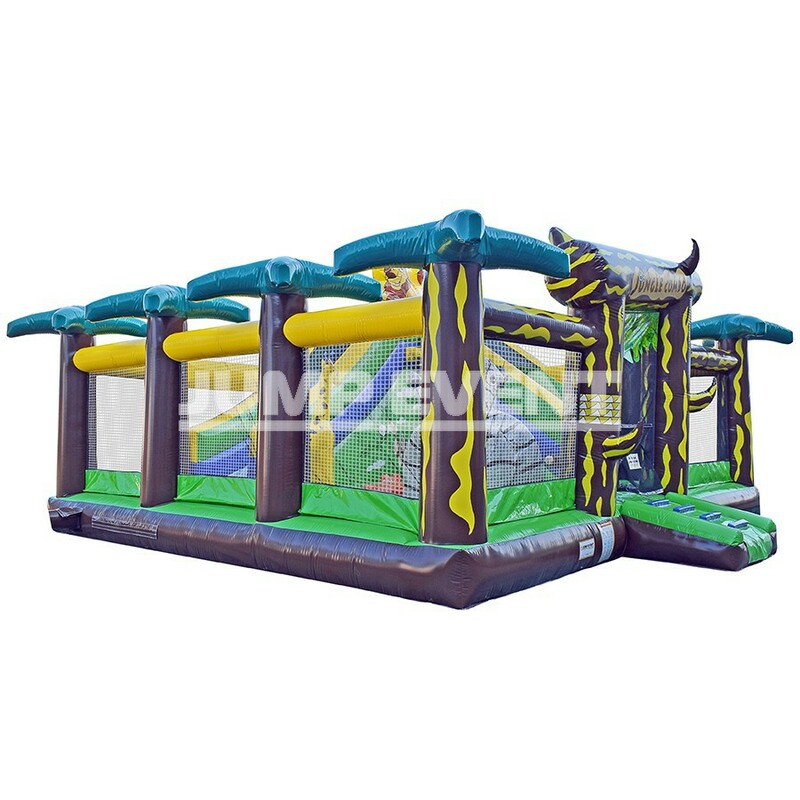 - Specificity : Bouncers & Combos- Maximum capacity : 10 people- Length : 7,8 metres- Width : 4,7 metres- Height: 5,1 metres- Inflatable blowers : 2- Weight : 238 kg- Availability : In stock QUOTE REQUEST Price not including shipping and blowers. 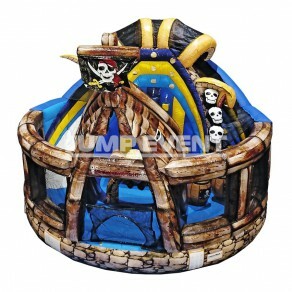 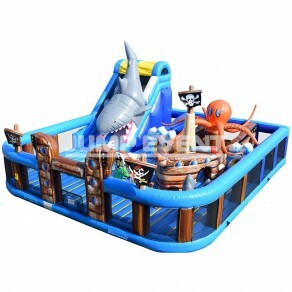 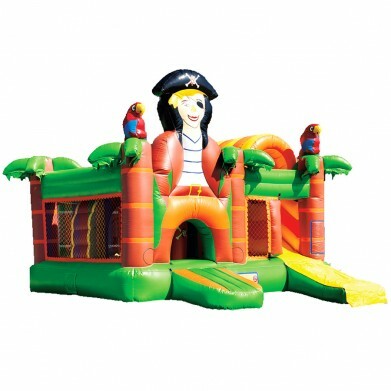 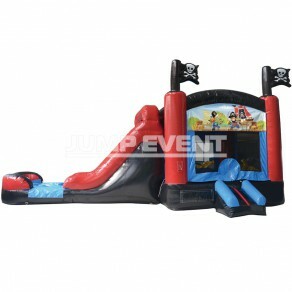 Welcome aboard, sailor !Adventurer souls will be delighted by this inflatable structure worthy of the biggest pirates ships. 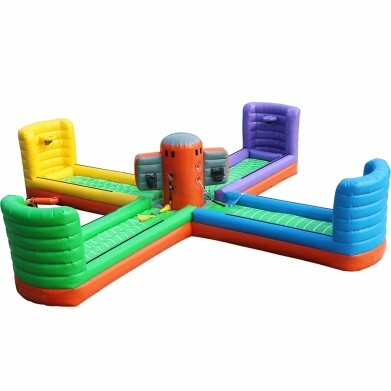 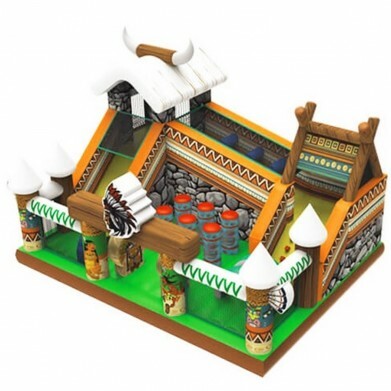 A giant course, full of traps, that will be for sure, true happiness for children ! 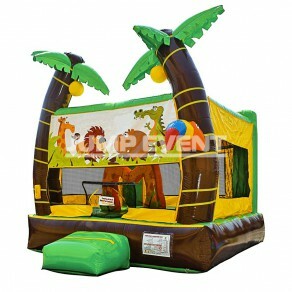 QUOTE REQUEST Price not including assembly, freight cost and staff.